We’ve got another factory-built special edition vehicle to highlight today, and it’s one that’s essentially new. 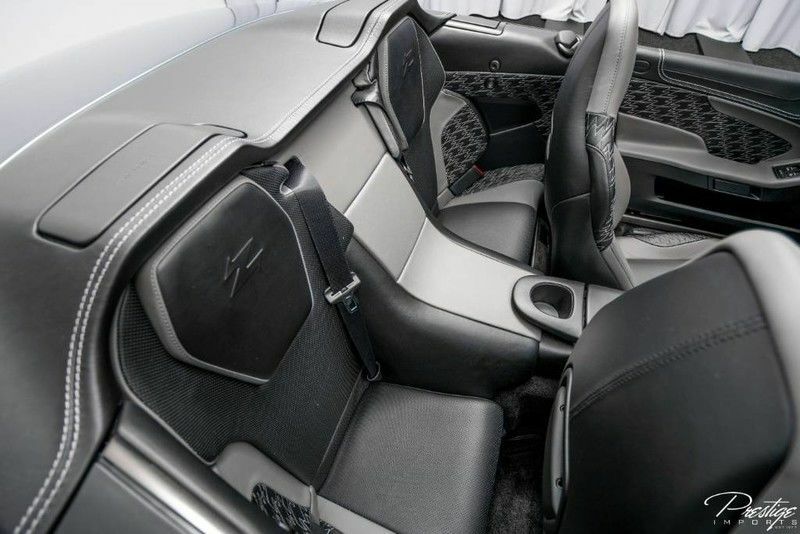 This 2018 Aston Martin Vanquish Zagato only has 13 miles on the odometer and its incredible, convertible design will lure you in even more than that small number. One of only 99 models built, this is a truly unique vehicle that delivers style in spades and plenty of performance. Read on to find out about some of its specs & features and be sure to get in touch with us if you think you might be interested as its currently for sale here in North Miami Beach FL but is sure to disappear sooner than later. Powered by a 6.0L V12 engine that generates up to 580 horsepower, the Vanquish Zagato is capable of hitting 62 miles per hour in just 3.5 seconds. Thanks to a unique suspension system and this incredible power, this special edition Vanquish delivers an equally unique driving experience unlike anything you’ve ever felt before. Aston Martin teamed up with long-time friends Zagato – a prestigious Italian design house – to help design the special edition. The finished product highlights the very best of either company and just how bespoke an Aston Martin car is capable of being. 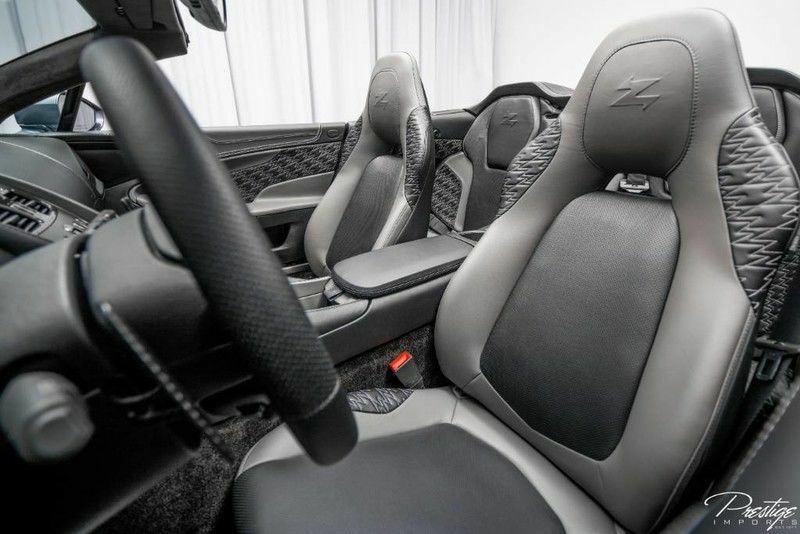 Just look at the images above to get a good sense of the design, but to truly get a feel for the Vanquish Zagato you must come check it out for yourself. Our pictures can only do so much; seeing the beautiful exotic car up close and personal is sure to stir up some emotions. We’ve fallen in love with this vehicle and we know you will too but be sure to hurry in before somebody else lays their claim. After all, there aren’t a lot of them going around. 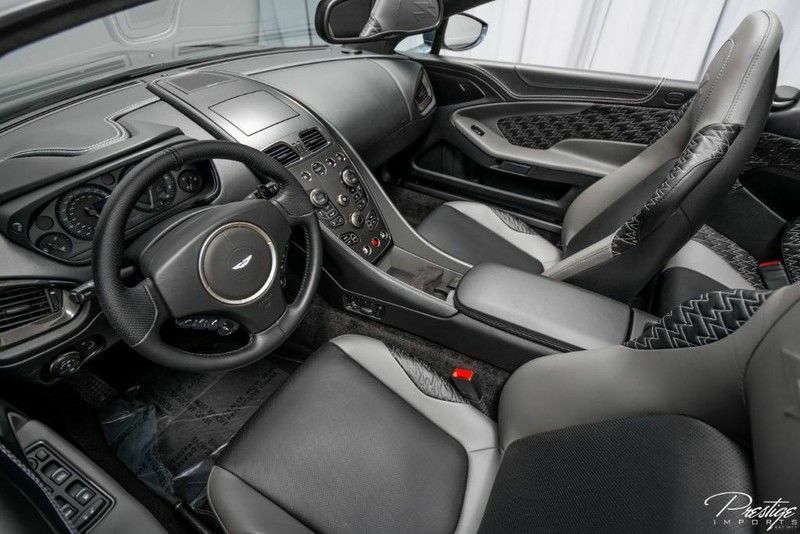 This entry was posted on Monday, January 14th, 2019 at 10:07 pm	and is filed under Aston Martin. You can follow any responses to this entry through the RSS 2.0 feed. You can skip to the end and leave a response. Pinging is currently not allowed.